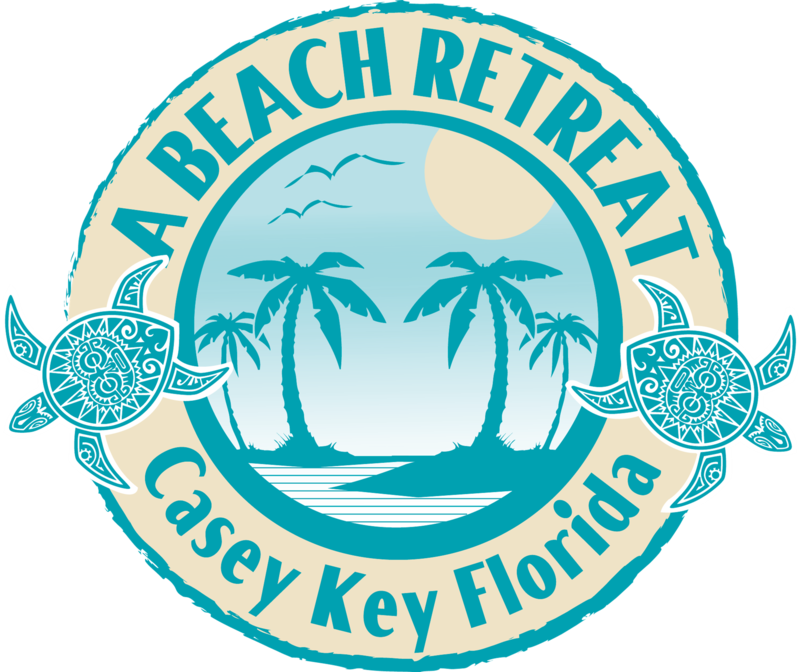 A Beach Retreat on Casey Key is a condo hotel that offers beach and bayfront vacation rentals located directly on the Gulf of Mexico in Sarasota, Florida. Whether its a weekend getaway or family reunion, A Beach Retreat is the ideal location next to world famous Siesta Key and just north of Venice, Florida. Experience the quiet island charm of Casey Key while still being close to everything Sarasota has to offer. Our tropical setting with fabulous beachfront vistas is perfect for weddings, family vacations or simply a much needed escape from the hustle and bustle. Bring your boat - we have private slips available with shore power. Waterfront dining as well as Gulf Harbour Marina are within walking distance. Casey Key is known for its excellent fishing. Bring your camera and capture one of our amazing sunsets. Nightly, Weekly, and Monthly Rentals Available. Be sure to ask about our specials!